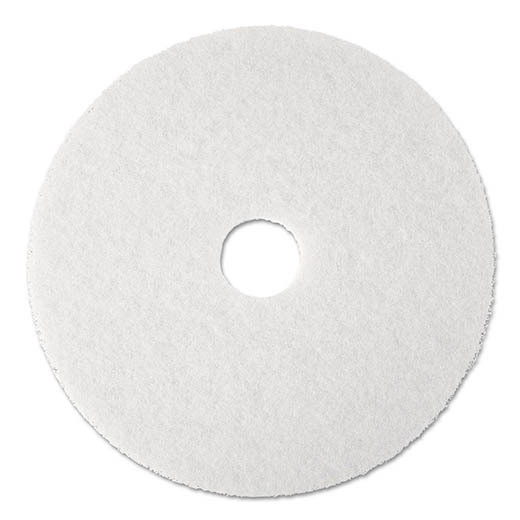 Polyester pad for standard or automatic machine. Used for light cleaning to help remove soil & scuff marks. Can also be used to polish wood floors, spray cleaning or dry buffing soft finishes.